Make a resolution for 2015 to find a new life for you. It may feel right now, like second best or like you don’t know where to start. One minute in one day is where you start and take one minute or one hour at a time. By holding onto hostility or endless thoughts about your ex, you are protecting yourself from moving forward or thinking about that scary unplanned for future. Let go and face forward, there are opportunities for you there and a place and space just for you. The unfamiliar is always frightening, but as soon as you inhabit it, it becomes familiar and more comfortable. Make a resolution that once a month you will look at one bad point in 2014 as your marker. Then using that marker, you will see how far you have moved and how much better you feel compared to that point. You are entitled to feel better and to move through this painful process and come out the other side intact. Although you may feel you are the only one feeling like this, you are not. The statistics themselves show that one in 3 marriages end in divorce, you are far from alone. Sometimes, by holding onto the same lifestyle, you are not acknowledging that when we experience different life events, it means sometimes the old way doesn’t fit any more. Friends or invitations may fall away and life will feel different. That doesn’t mean you should feel on the outside of things just that you could be on the inside of something else, something that fits better. Resolve to be brave enough to find out what that is. If you are experiencing the sadness of separation or divorce, colour can help. No matter how you are feeling or want to feel, there will be a colour that expresses that emotion. You may choose to wear colours to stay with that feeling, or colours to support change. You may wish to wear the colour or perhaps a bunch of flowers or something small in that colour is all you need. If you feel like hiding away at home on the sofa when it’s feeling all a bit too much, you may choose to wear grey to retreat. You may choose to wear pink to support yourself in a nurturing, loving way, or violet for self-reflection and contemplation. Here is a selection of colours showing some of their positive psychological traits, so no matter how you are feeling, you know there is a colour that will help support the outcome you want. 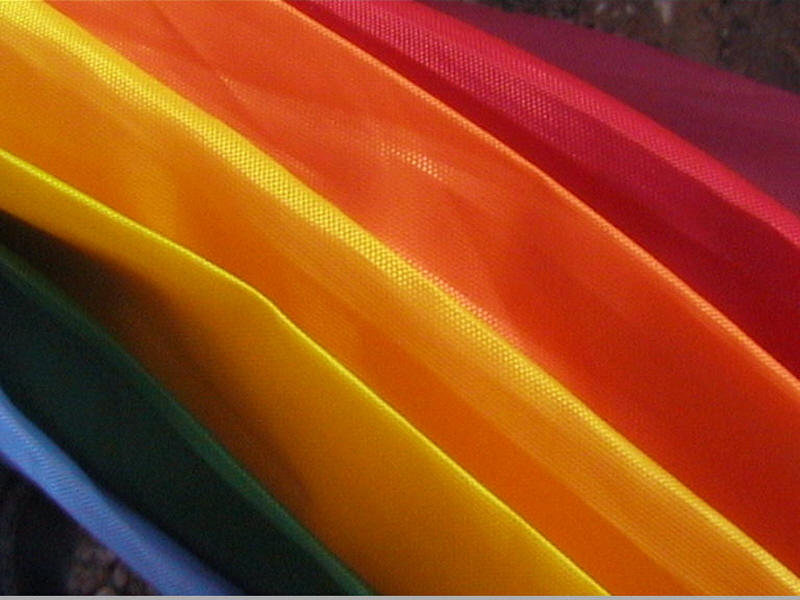 Karen Haller is one of the UK’s leading authorities in the field of applied colour psychology. If you would like to know more about her services Karen can be contact on hello@karenhaller.co.uk or 020 7727 4938 for a personal colour psychology consultation and bespoke colour chart. She is also available for talks and workshops. Tags: what colour to wear when you are divorcing.